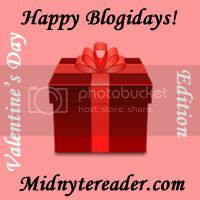 Midnyte Reader: Happy Blogidays - Valentine's Day Edition! 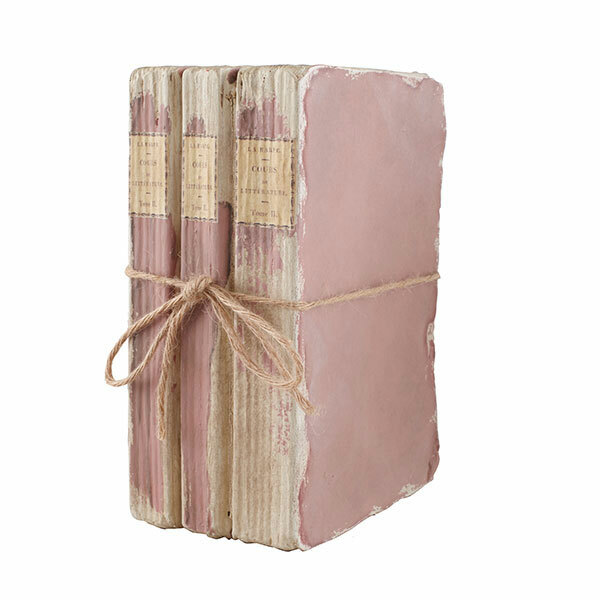 Here are some gifts for Valentine's Day that are perfect for bibliophiles. Maybe you can put them on your own wishlist. 1. Fortune cookies with literary quotes. The ingredients are simple (even *I* have them in my pantry), and who doesn't love a home made gift? You can theme your fortunes from romantic classics or a special book that you share with your Valentine. Be really decadent and drizzle them with chocolate! 2. A personalized photo book. Photo albums have come a long way. 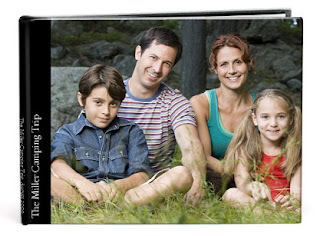 Now you can have a bound book with sleek pages, a professional looking cover and even a personalized spine. This is a lovely idea and you can accompany pictures you choose with a poem or song. If you search the web you can find choices from very fancy, like this one I came across on Pinhole Press, or more simple and affordable like the ones that are offered on Shutterfly and Lulu.com. 3. Bathtub Caddy. I know. 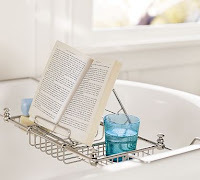 You're imagining soaking in a warm tub, surrounded by rose scented bubbles reading the best book of your life aren't you? At least that's the image I'm conjuring up. Makes me want to remodel my entire bathroom. 4. Book boxes. Hide your clutter in plain sight or use these to hold your reading supplies; bookmarks, pens, bookstore gift cards, you get the idea. I thought these were perfect for Valentine's Day because they're so romantic looking. 5. Photo Bookends. I remember in college, my boyfriend at the time wanted to get me a special gift. He thought I was nuts, but I picked out bookends and actually still have them. I thought for Valentine's Day you could put pictures of you and your Valentine or even you and your fictional character Valentine. If anyone has any links of great gifts you'd like to share, feel free to leave them in the comments! 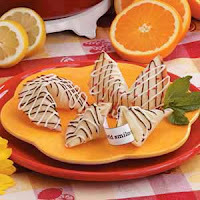 I love that fortune cookie idea!! Awesome. Those fortune cookies are rad! These are some great ideas. 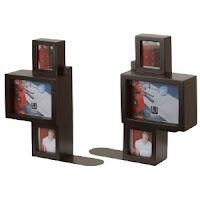 Now I want the photo bookends! Fortune cookies with literary quotes! Best invention ever! Plus those book boxes are so pretty!